Zen Cart Sales Channel Analysis gives you the ability to analyze and streamline your comparison shopping marketing strategy. One tool for all comparison shopping and export analysis needs. 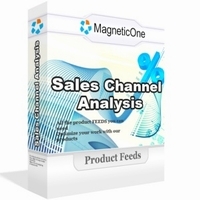 Now you have great instrument to measure each sales channel (comparison shopping engine/export feed). You can see how many potential customers came to your store from every particular sales channel. 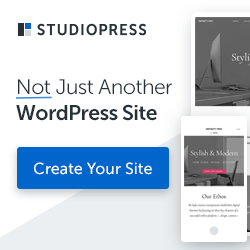 Use these results to validate comparison shopping engine campaigns’ outcome – you don’t need to just belive them anymore – validate every click to save your money in a long run. You can see how many orders were received from these visitors Based on this make conclusions on effectiveness of each comparison shopping engine – does it make sense for you to use it? You instantly get answers to following questions: How many visitors my store received from each comparison shopping engine? How many customers (people who purchased from you) my store received from each comparison shopping engine? How many orders my store received from each comparison shopping engine? It will calculate orders made by customers who came from comparison engines only. Which comparison shopping engine is the most effective one? And finally – Does it make sense to use every particular comparison engine? Actually module gives you even more answers – strongly recommended for every online merchant. Measurement is the key for every successful online merchant. Ability to Analyze – the outcome each comparison shopping engine campaign for you. Detailed Real-Time Reporting – validate comparison shopping engine results easily.